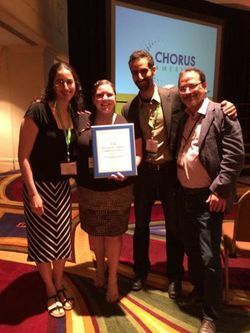 C4 was the proud recipient of the Chorus America/ASCAP Award for Adventurous Programming for the first time in 2014. The award recognizes choruses that demonstrate a sustained commitment to adventurous programming through performances of choral music written in the last 25 years. We thank Chorus America for this honor, validating the importance of our mission. And it couldn't be a better fit: forwarding great choral music of the last 25 years is what we do! 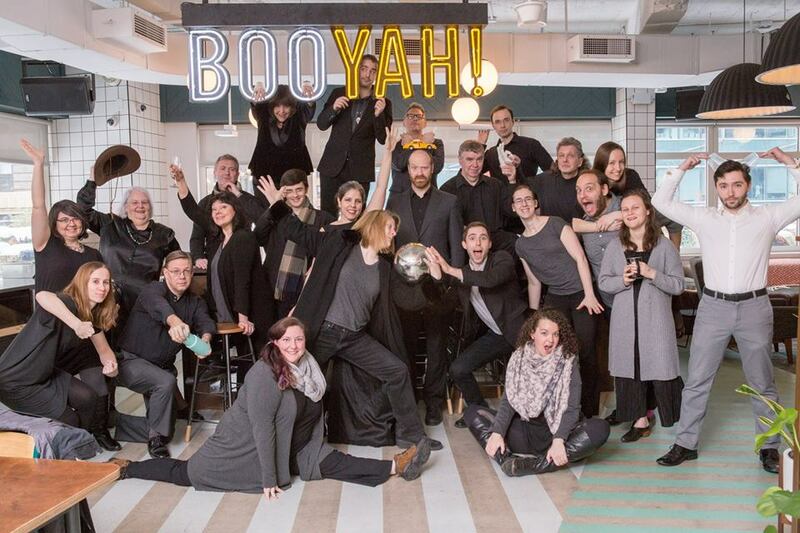 We are thrilled to announce that C4 has won the 2019 Chorus America/ASCAP Award for Adventurous Programming! This is C4's second time winning this prestigious award, which recognizes choruses that demonstrate a sustained commitment to adventurous programming through performances of choral music written in the last 25 years. See the Chorus America press release here. We are so grateful to Chorus America and the ASCAP Foundation for this honor and for officially recognizing our passionate advocacy of new, cutting-edge choral music. Join us at Chorus America's 2019 Conference in Philadelphia on June 28 as we accept this award!